It may be cliché, but the “New Year-new you” spirit is here again. 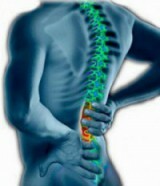 By now we are all well-aware that, in order to achieve optimal health, we need to get moving! Physical activity is crucial to wellness, but often, our noblest of exercise intentions are sabotaged by musculoskeletal injury. 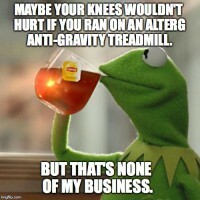 With many people doubling-down on fitness and wellness goals for 2016, the AlterG Anti-Gravity Treadmill™ can provide a safe, effective, enjoyable way to improve conditioning, shed excess weight, and achieve better health.